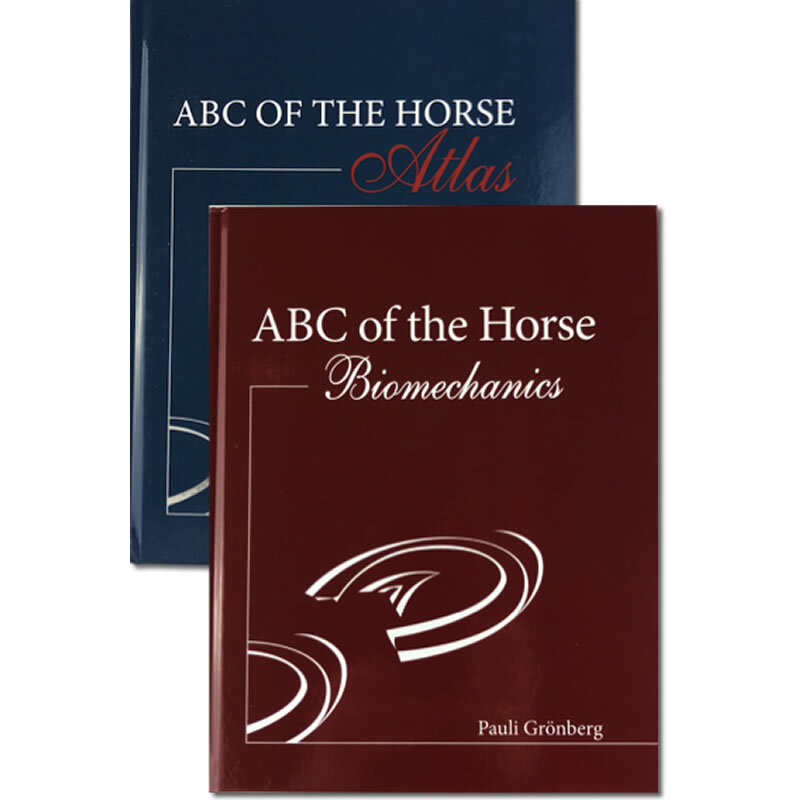 ABC of the Horse Atlas and ABC of the Horse Biomechanics combined replace the original ABC of the Horse by Pauli Grönberg. “There is nothing like this book on the market. 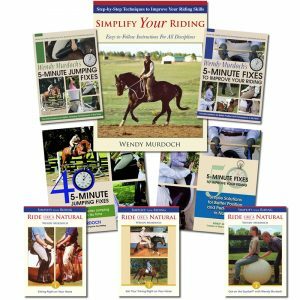 ABC of the Horse Atlas is a unique and valuable perspective on equine anatomy. 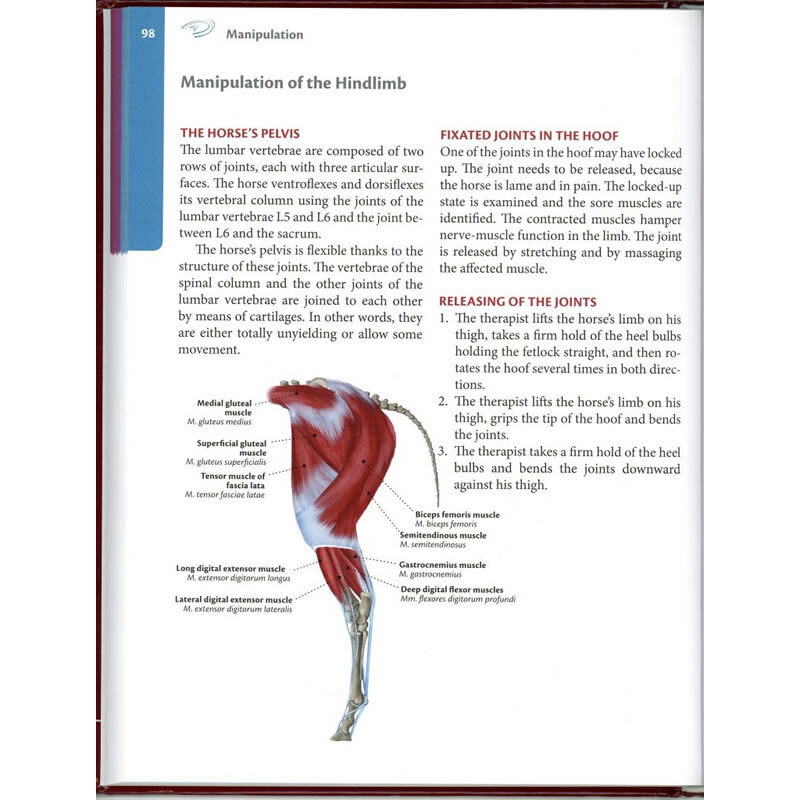 With the ability to look at single muscles from their origin to their insertion, this is the most important addition to my anatomy library.” Dr. Joyce Harman. 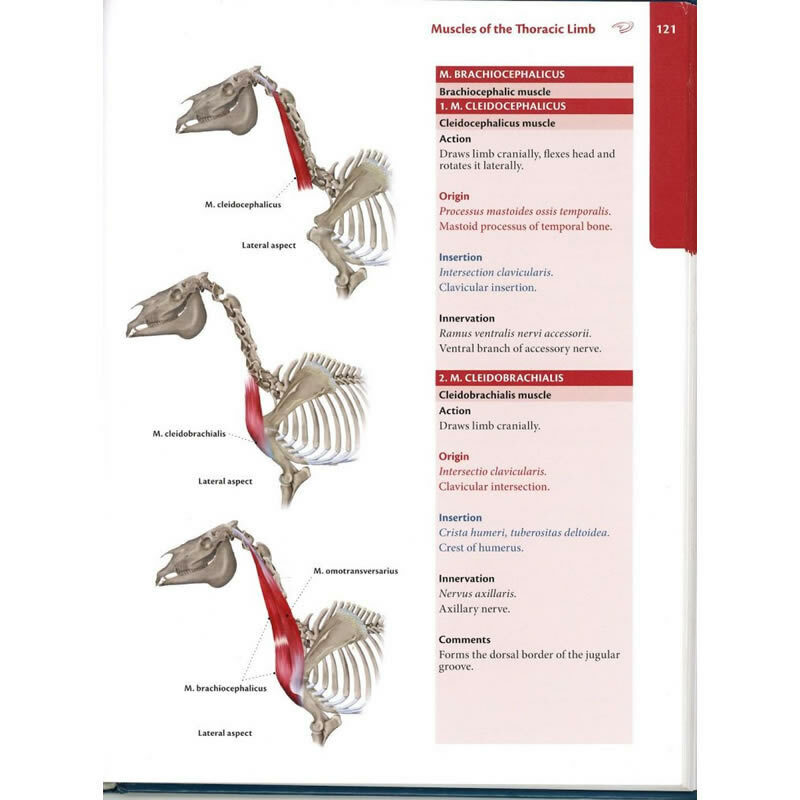 ABC of the Horse Atlas is a handbook of equine anatomy, biomechanics, and conditioning. 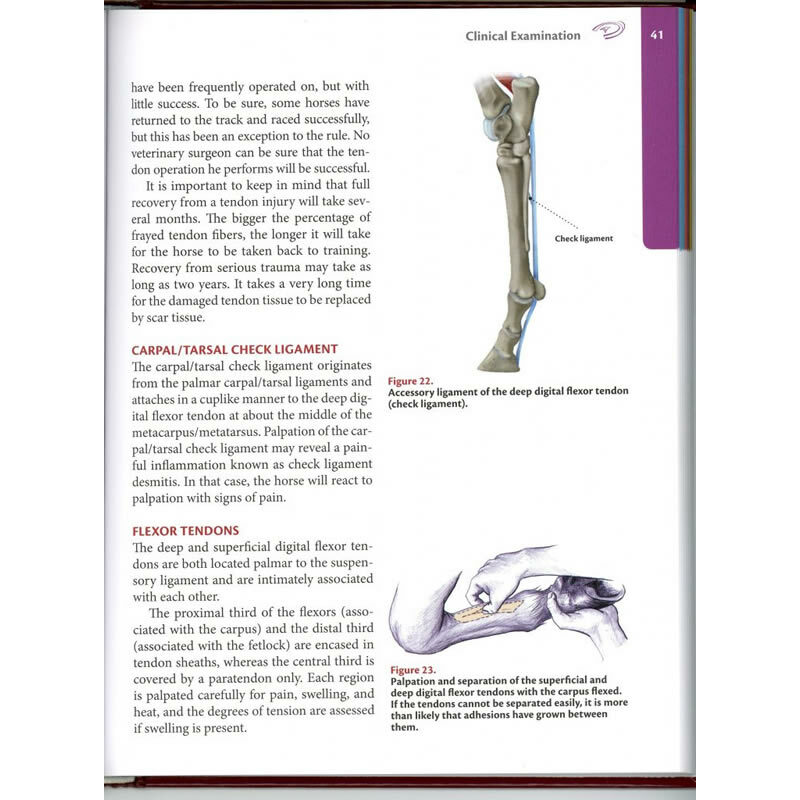 The Atlas contains only the extensive anatomical section, a wealth of information on the skeleton, ligaments, and muscles. 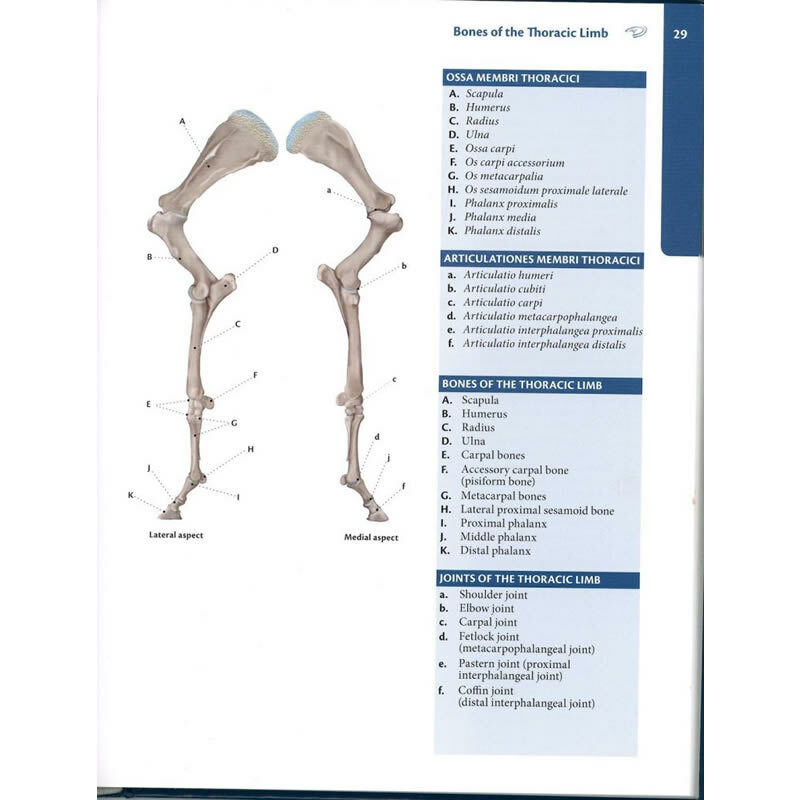 The Latin and English nomenclature is complemented by unique full colour illustrations which clarify the position and relationships of anatomical structures. 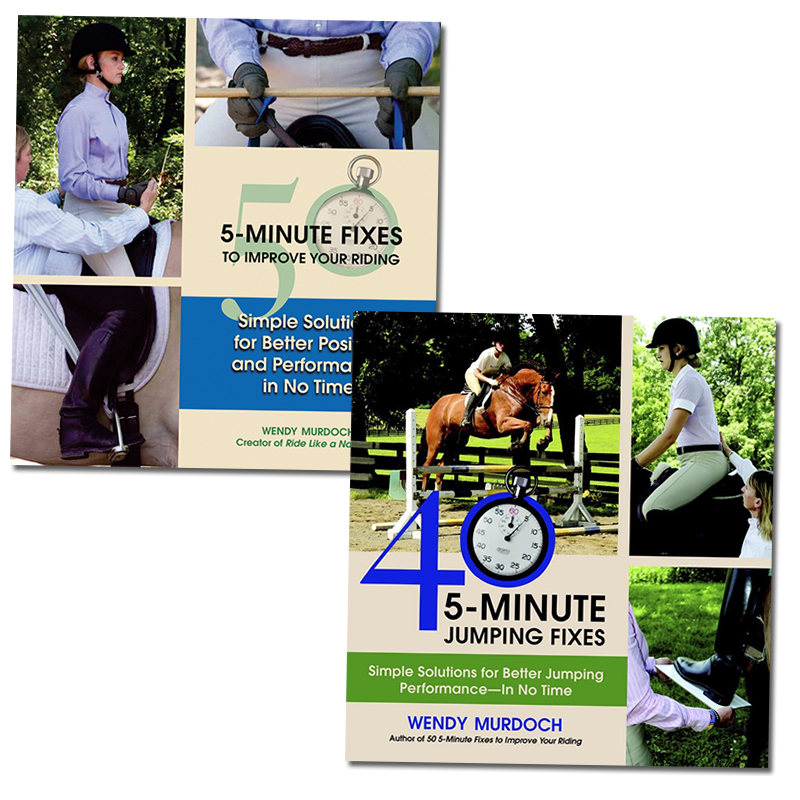 The approach of the author throughout is that of a seasoned physical therapist who is deeply worried about the present state of equine care and the lot of horses in general. A great deal of attention is therefore given to the detail and rendering of the drawings. 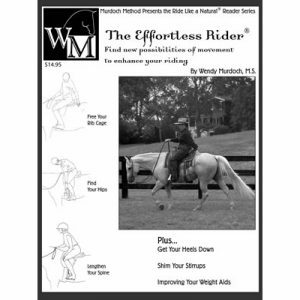 A must have book on the shelf of any dedicated horseman or woman. ABC of the Horse Biomechanics contains the remaining material from the original book, ABC of the Horse that ABC of the Horse Atlas does not. 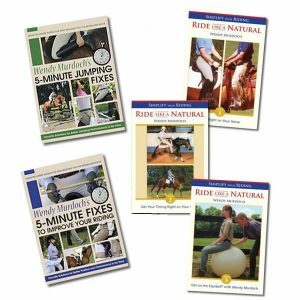 Subjects covered include: Clinical Examination, Manipulation, Massage, Stretching, Shoeing, Equipment (for harness horses) and Training. 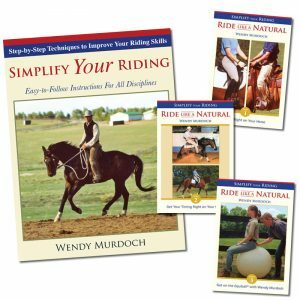 “ABC of the Horse Biomechanics acquaints you with and helps you understand the possibilities and ralternatives that are available in holistic equine care and rehabilitation, especially from the perspectives of anatomy and the mechanics of the locomotor system. 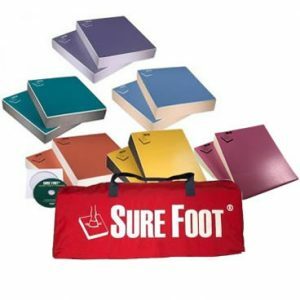 The section on clinics examination assists you in determining treatment goals and making treatment-related decisions. 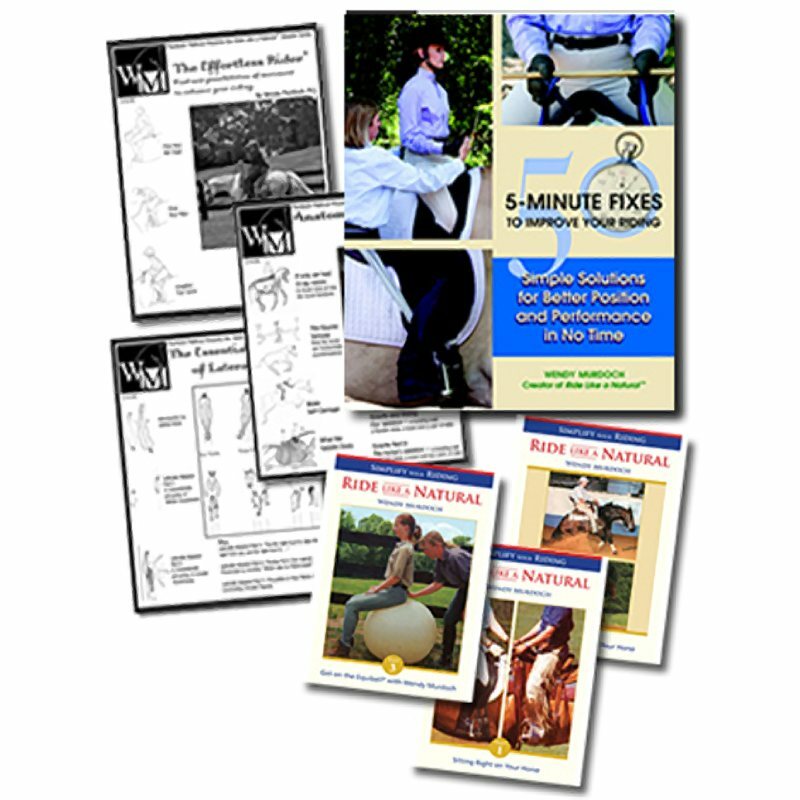 “ABC of the Horse Biomechanics presents the author’s views on equine well-being and rehabilitation. 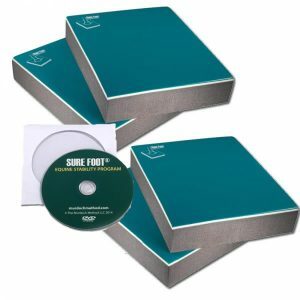 The book contains detailed instructions based on years of practical experience, on how to prevent injuries and how to treat them with physiotherapeutic techniques and on rehabilitation, particularly my means of manipulation.” Pauli Grönberg, April 12, 2014. The Murdoch Method, LLC neither endorses or is responsible for the contents of this book. The views presented are solely those of the author. Murdoch Method, LLC is not responsible for direct, indirect, incidental or consequential damages resulting from any application or suggestions presented. Always consult your veterinarian before using any techniques suggested.